This book is the first in a series of three, in which the main patterns of the Elliott Wave Theory will be studied in a practical way and with abundance of real graphics. 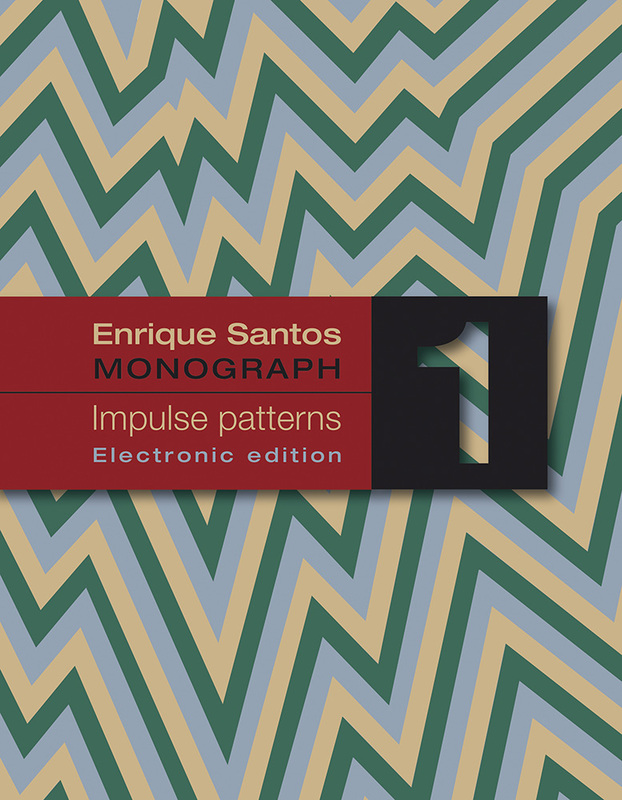 In this first monograph, the impulse patterns are studied in a thorough manner and through practical examples. 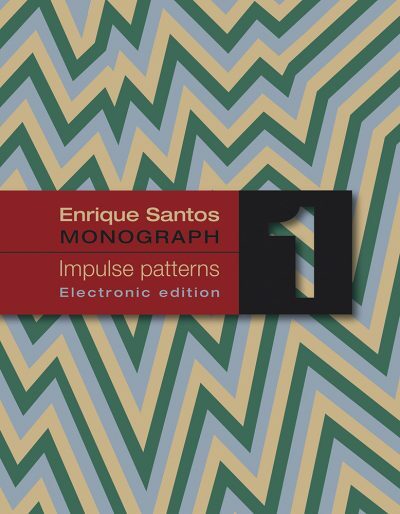 All the figures are real, and with the examples in this book you will make the impulse patterns visible. Account in its first part with the theoretical content essential to follow this first issue of the series and the following, without having prior knowledge in the matter. Very liquid product graphics have been chosen that allow good visibility in graphics of up to one and two minutes. At the end an annex with 25 charts is added so that the reader can continue exercising by completing and verifying counts.